Do you know someone who is so attached to their old Nokia 3210 that they just can’t bear to be parted with it, even though they know they know in their hearts that a smartphone would be better. Sure the Nokia 321o is pretty smart, but it’s yesterday’s smart after all. That’s why, then, that the Carphone Warehouse has created A Smarter World for everyone. In this campaign, the aim is to show everyone exactly what a smartphone is capable of doing – that you don’t need to carry standalone cameras, DVDs, books and maps anymore – all you need is a smartphone. 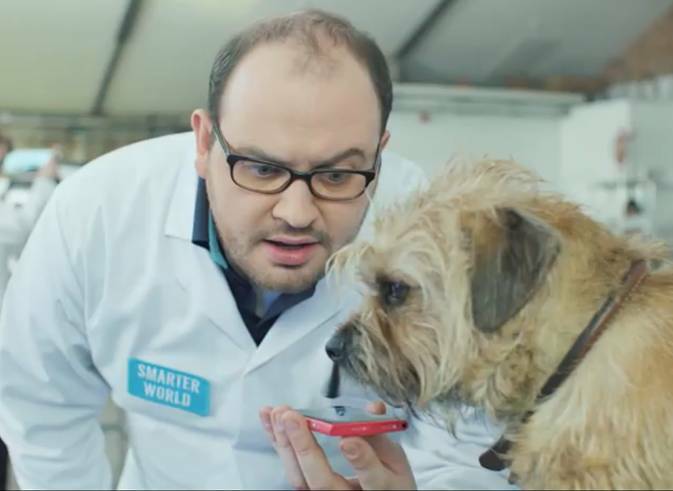 The Carphone Warehouse is going to release a set of motivating videos called Smarter Stories which will show how Smartphones can make anything a possibility. The first story shows how photography has changed the life of a photographer – it is based in Barcelona, Spain. That isn’t all. A Smarter World is inviting all of you to make a video or take a photograph which show how your smartphone can do the wildest and weirdest of things! If you upload your best picture or video to A Smarter World website you could win a new tablet or smartphone. Share this with your friends and family so they can join in the fun!